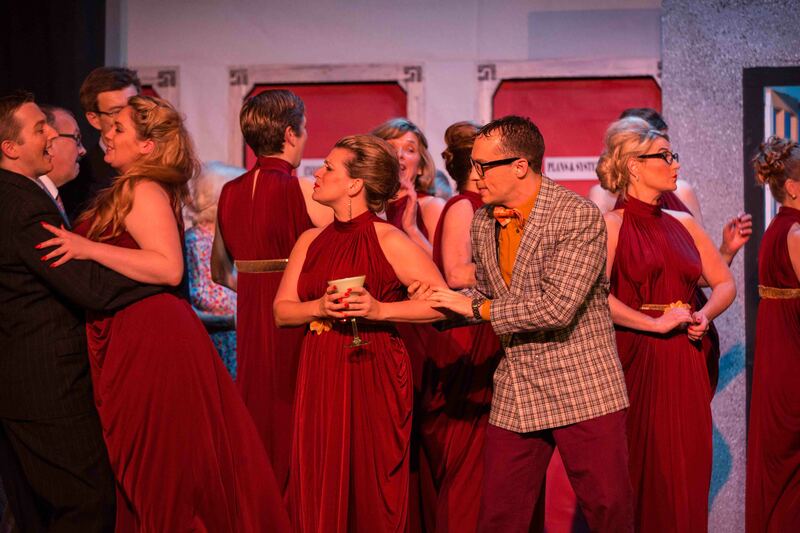 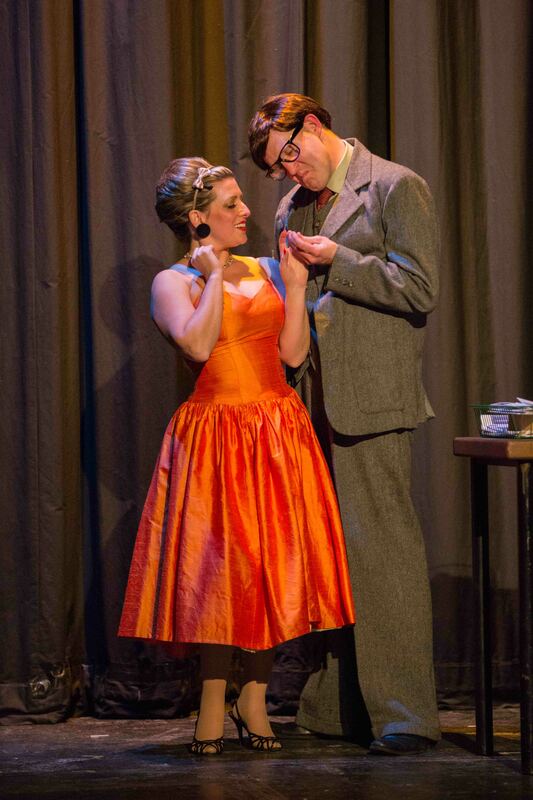 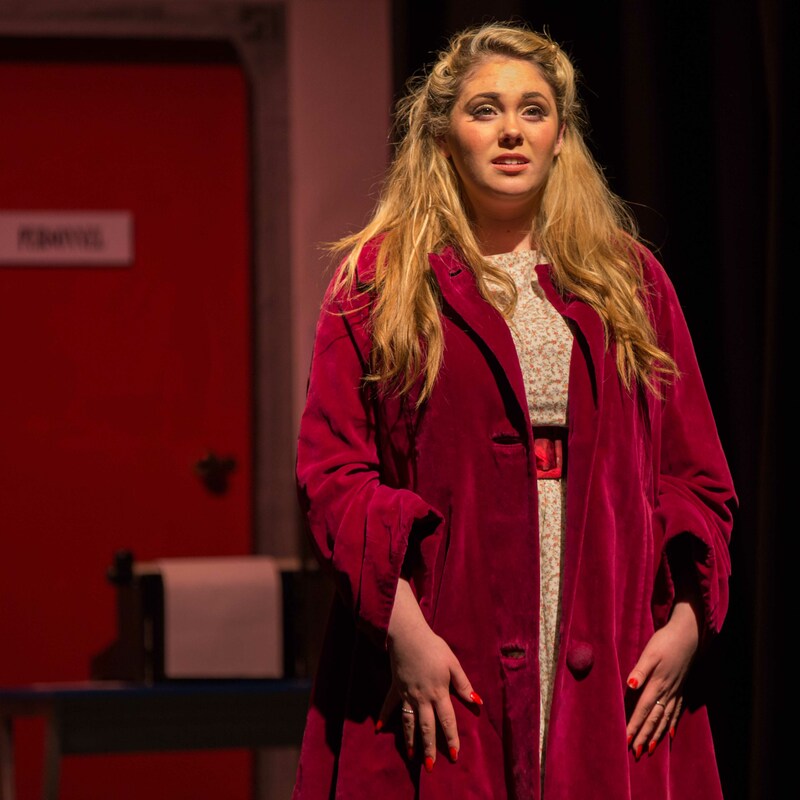 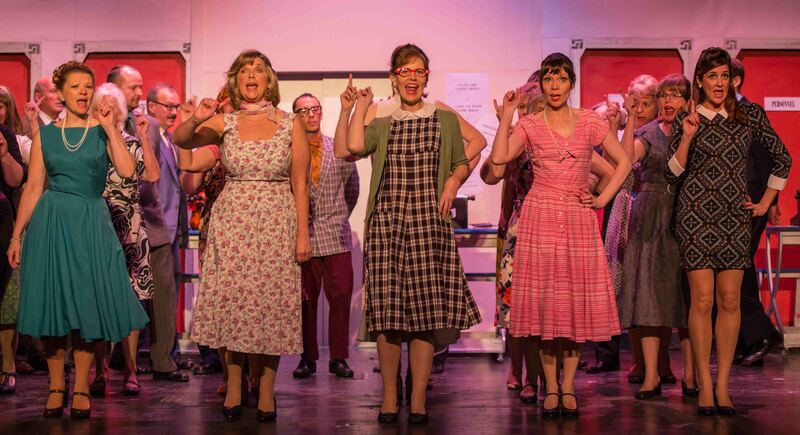 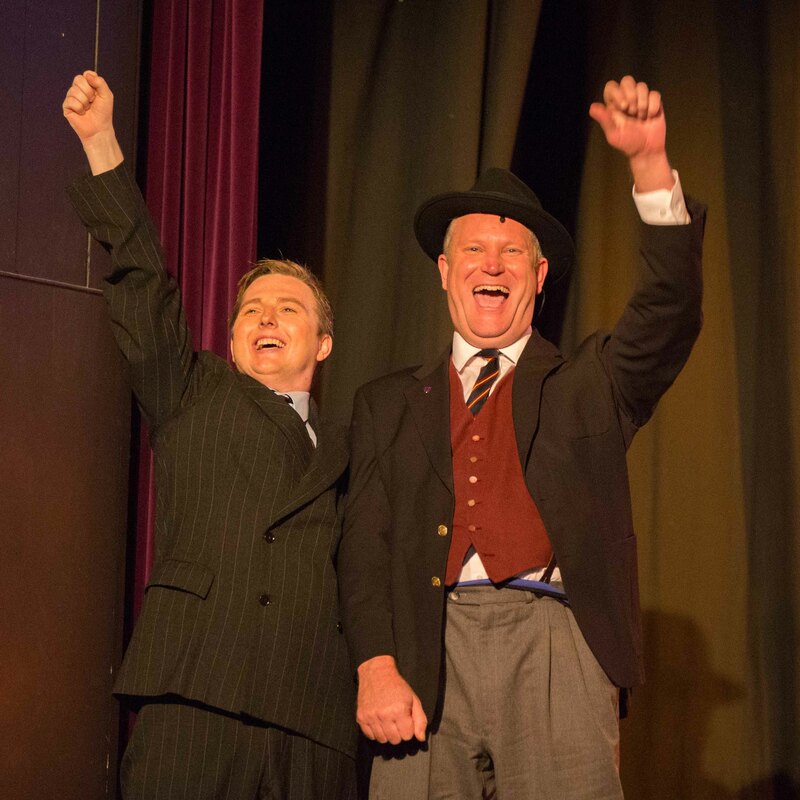 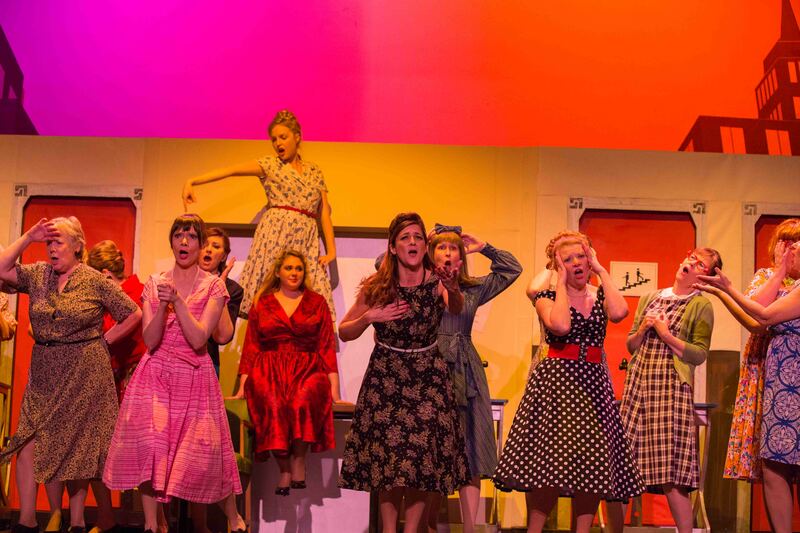 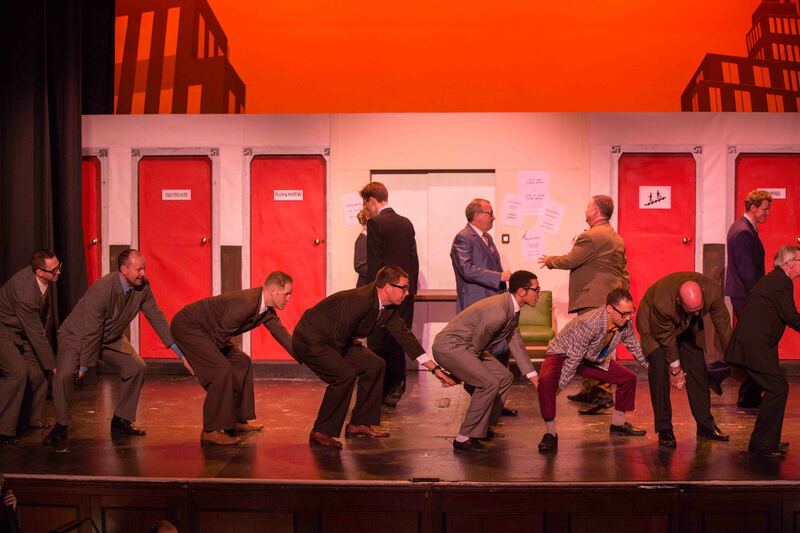 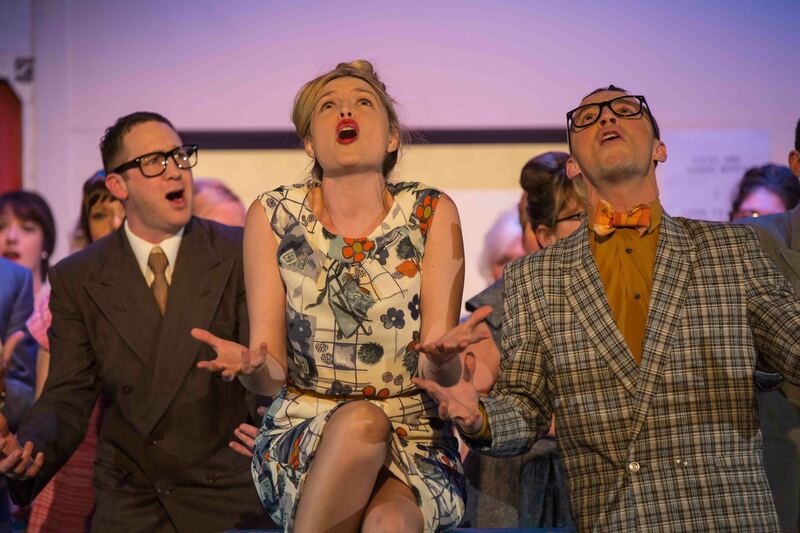 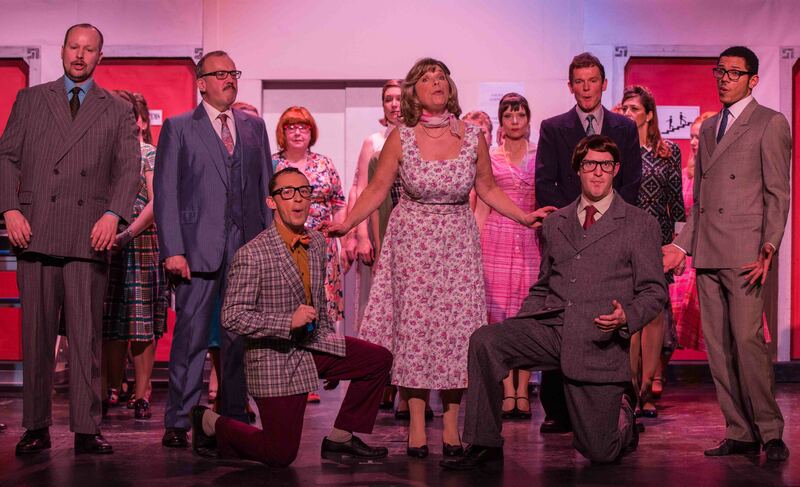 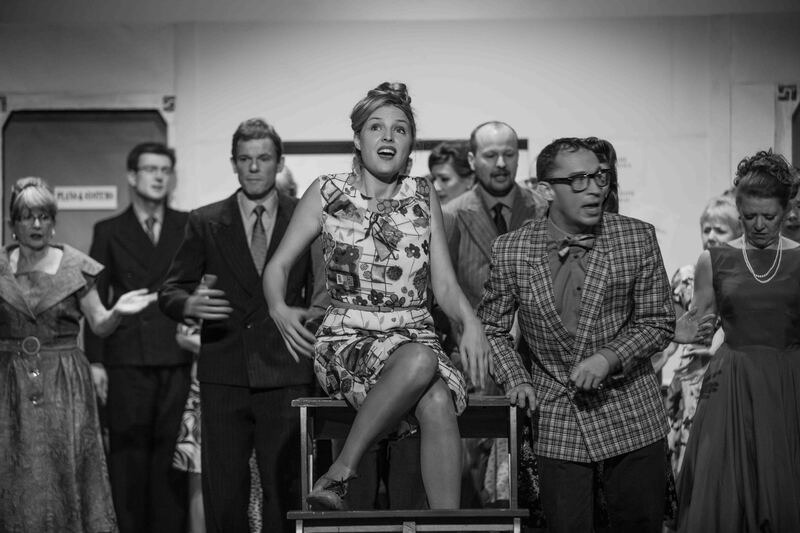 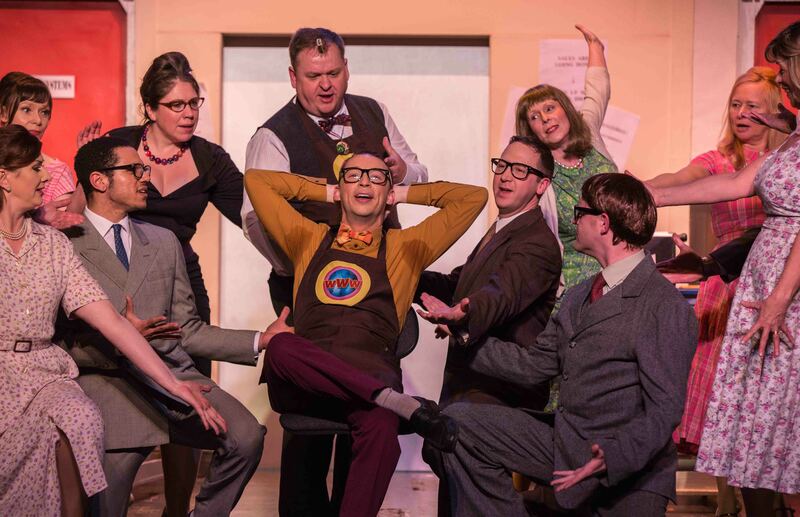 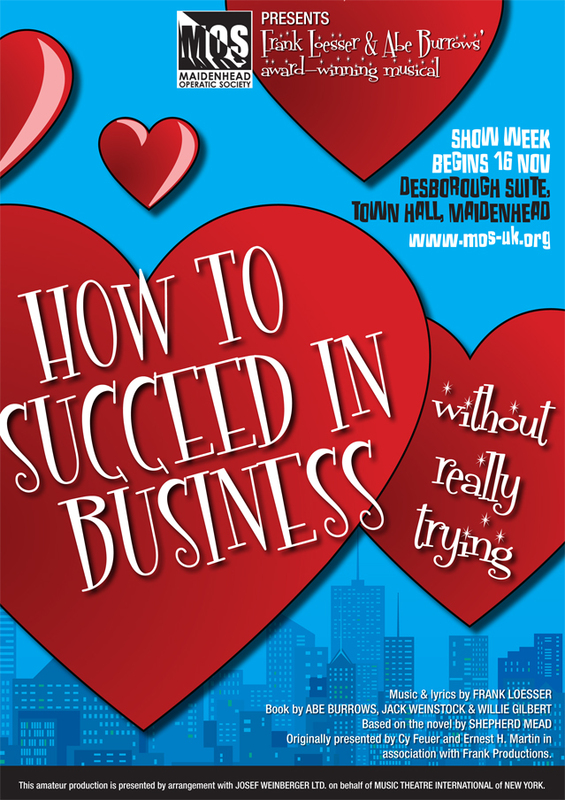 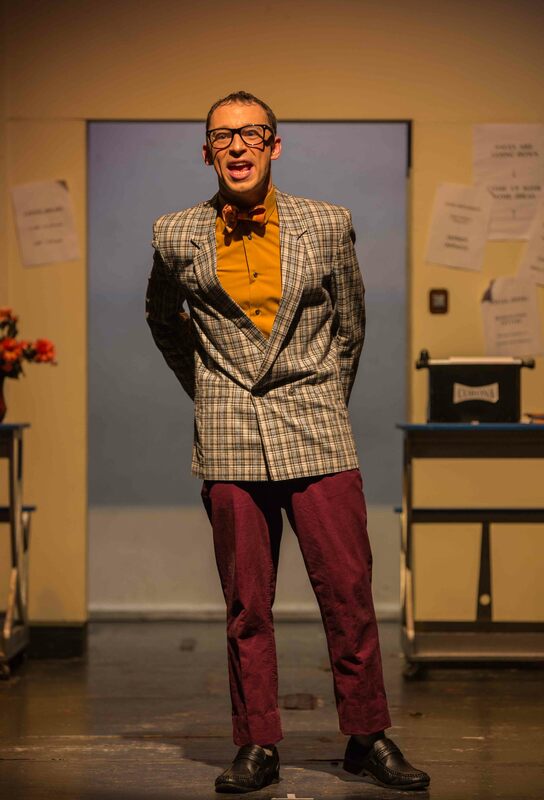 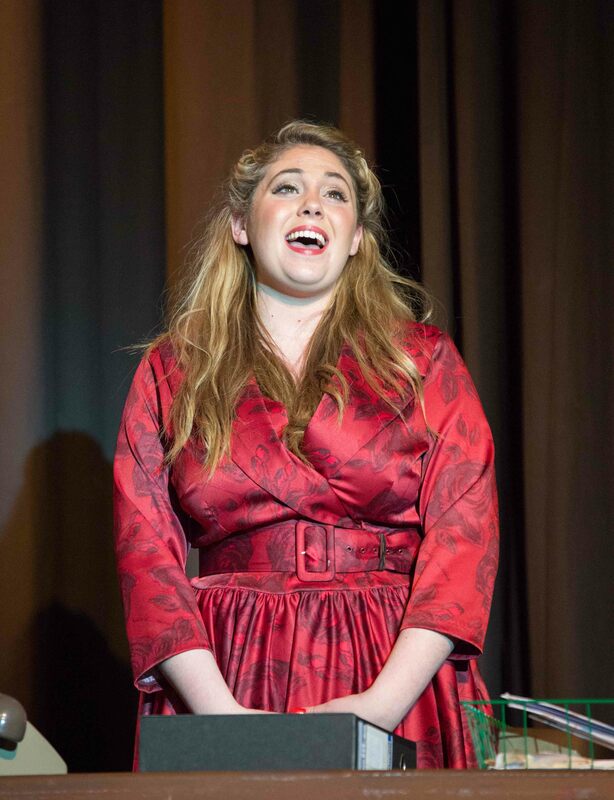 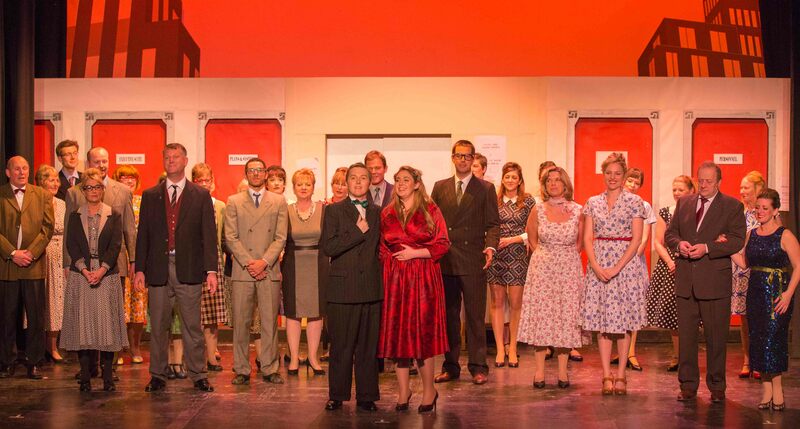 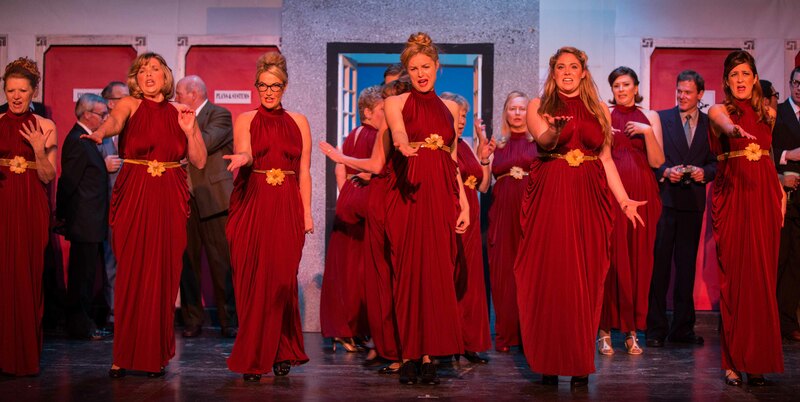 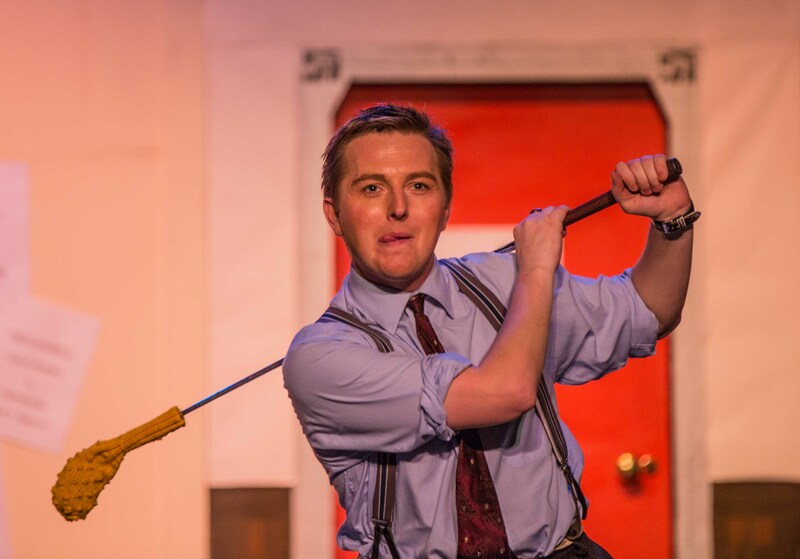 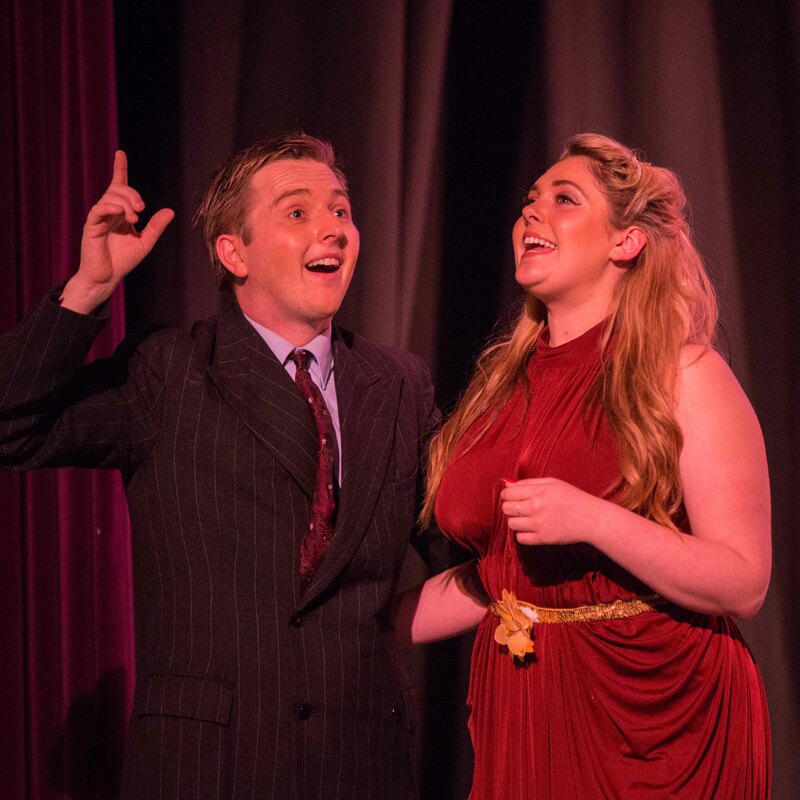 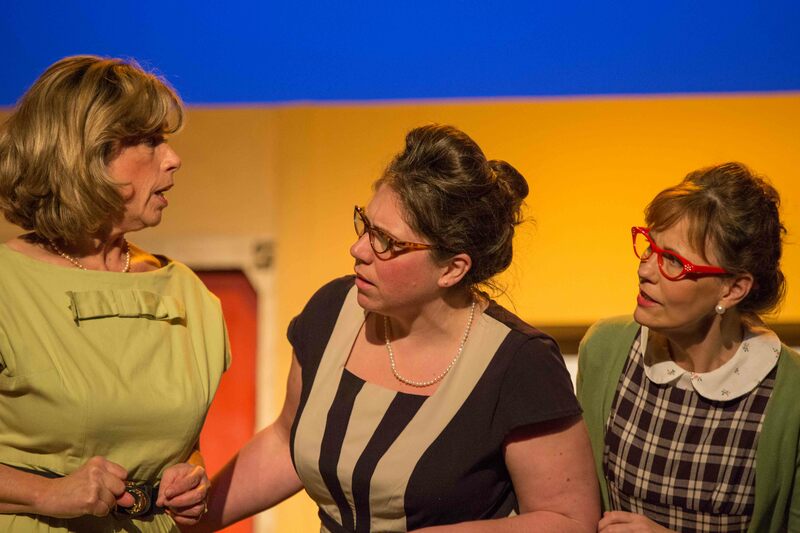 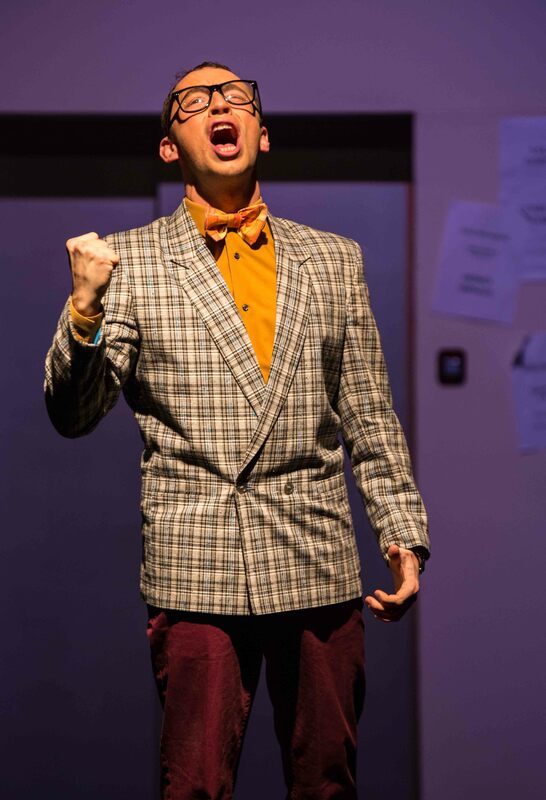 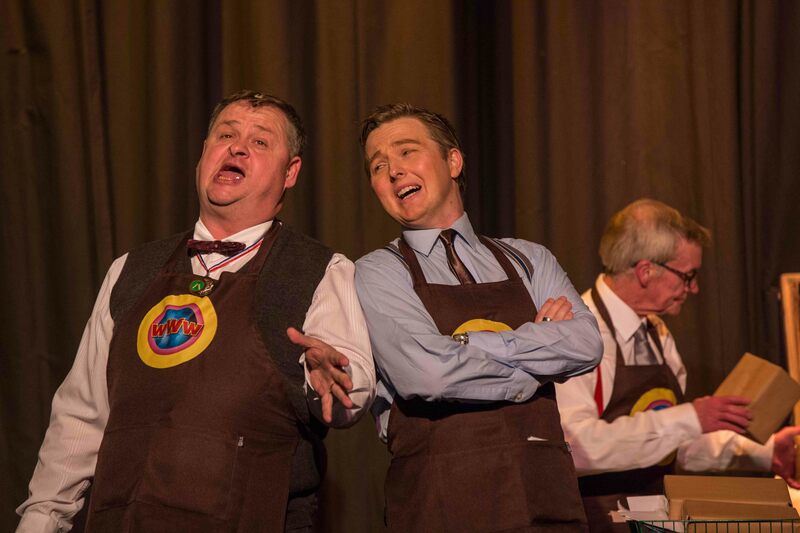 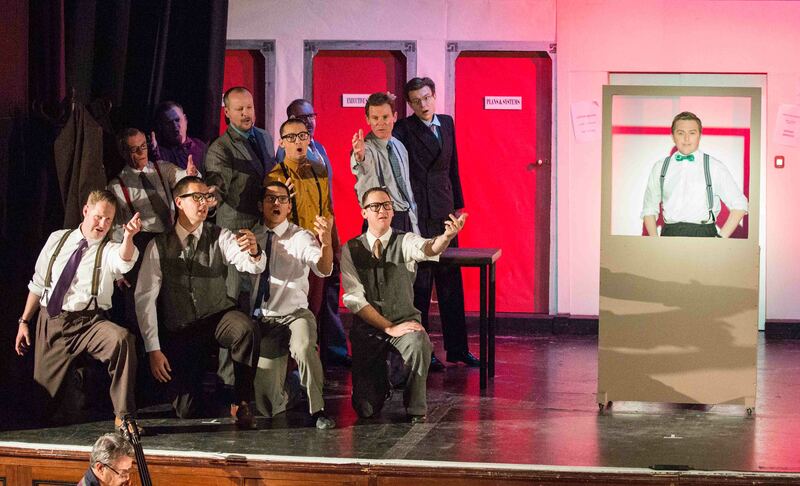 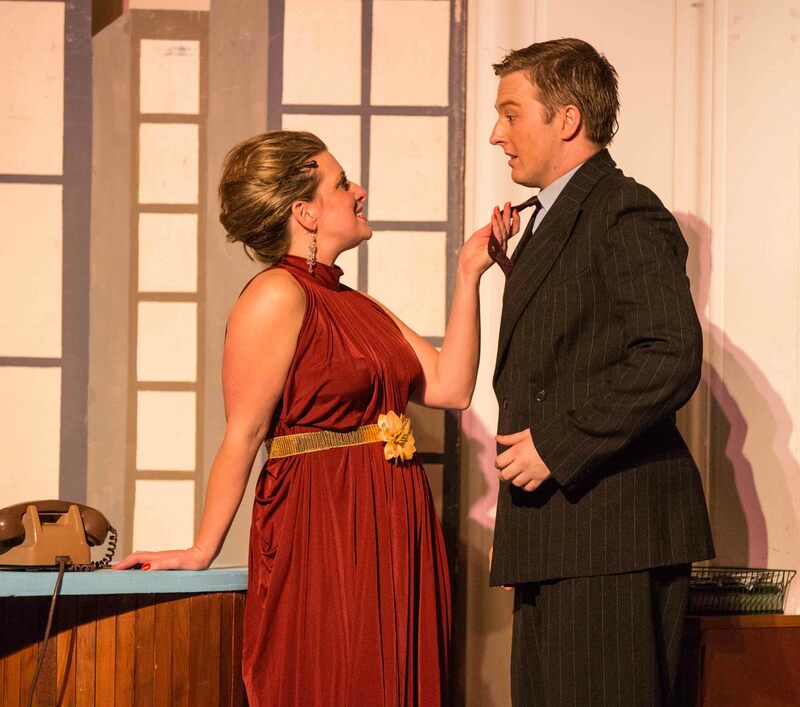 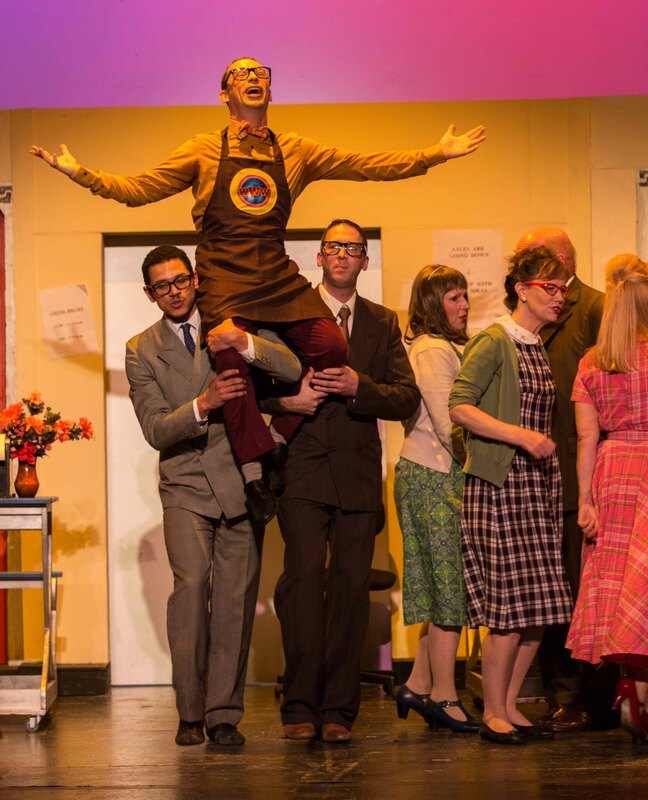 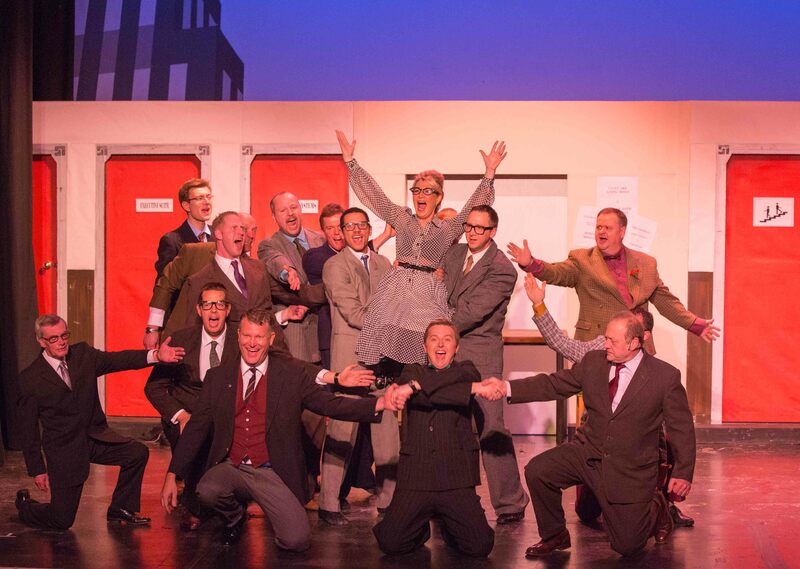 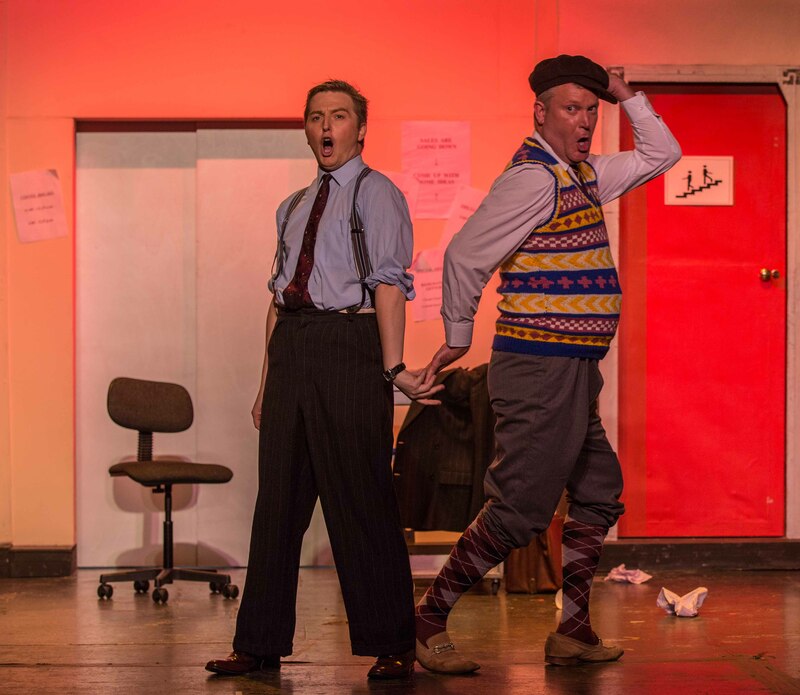 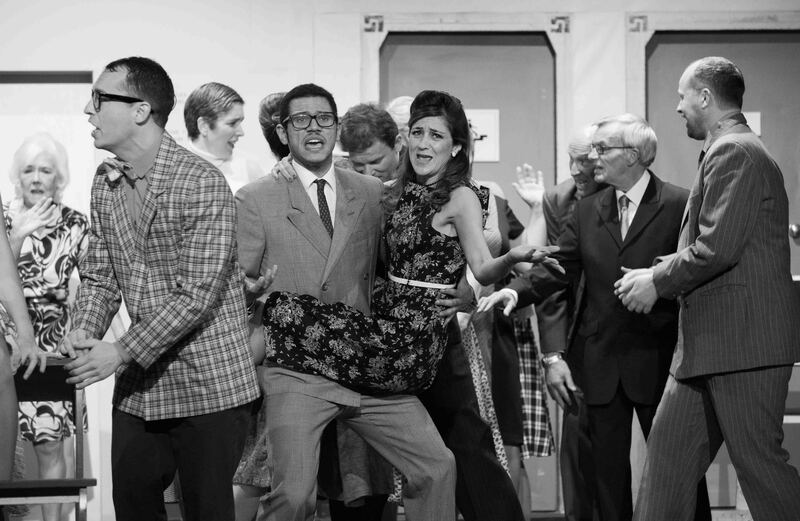 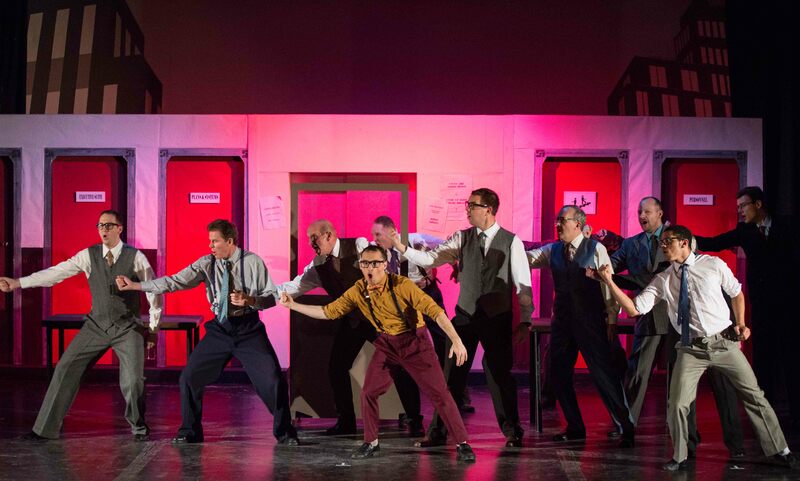 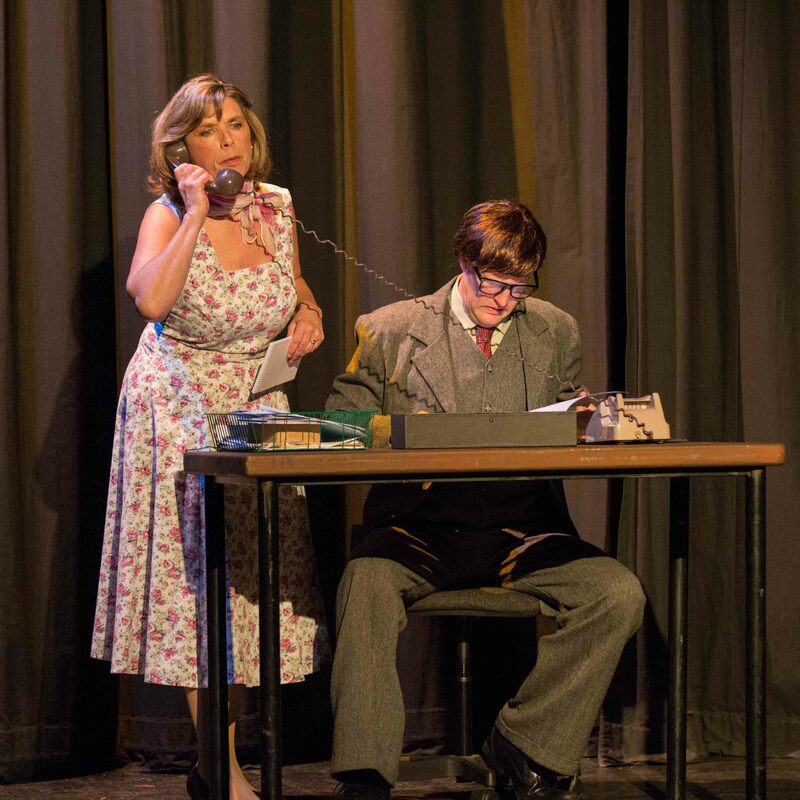 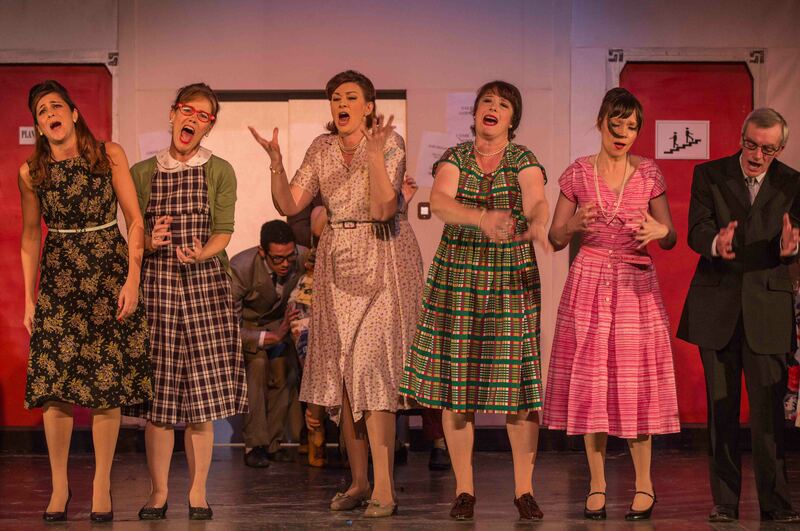 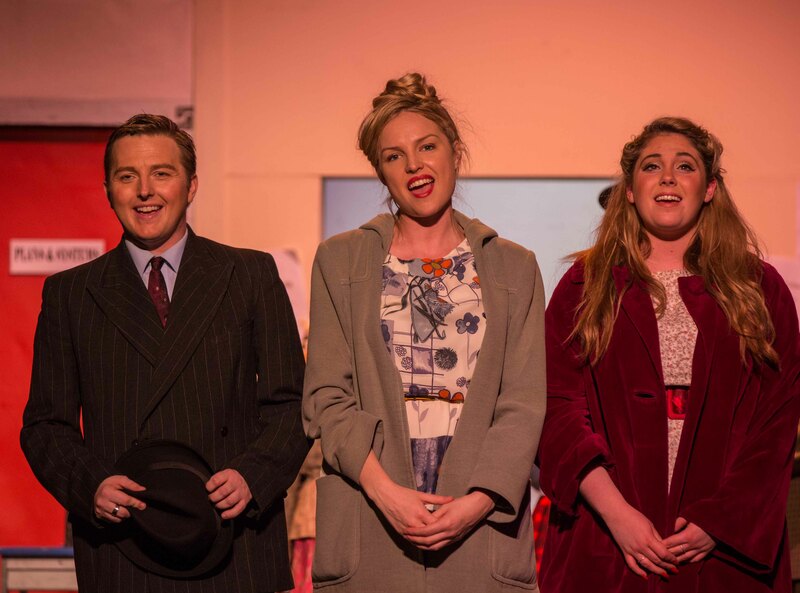 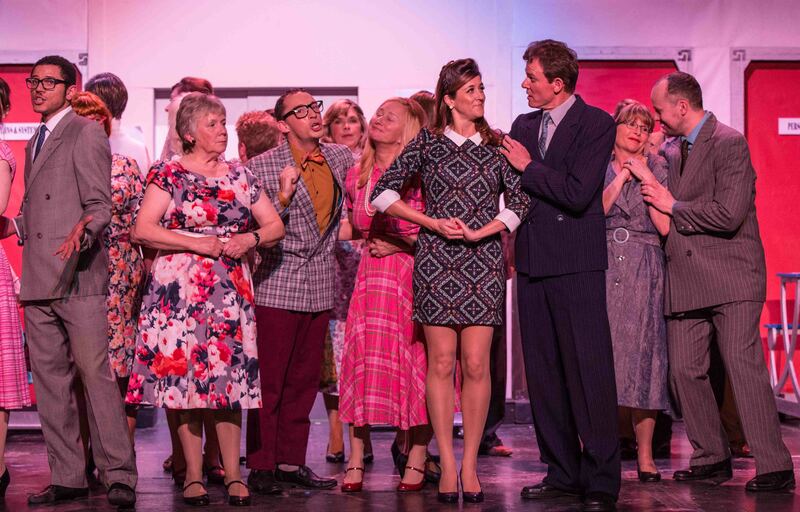 Fresh from the Broadway revival starring Daniel Radcliffe, multi-award winning musical How to Succeed in Business Without Really Trying comes to Maidenhead. 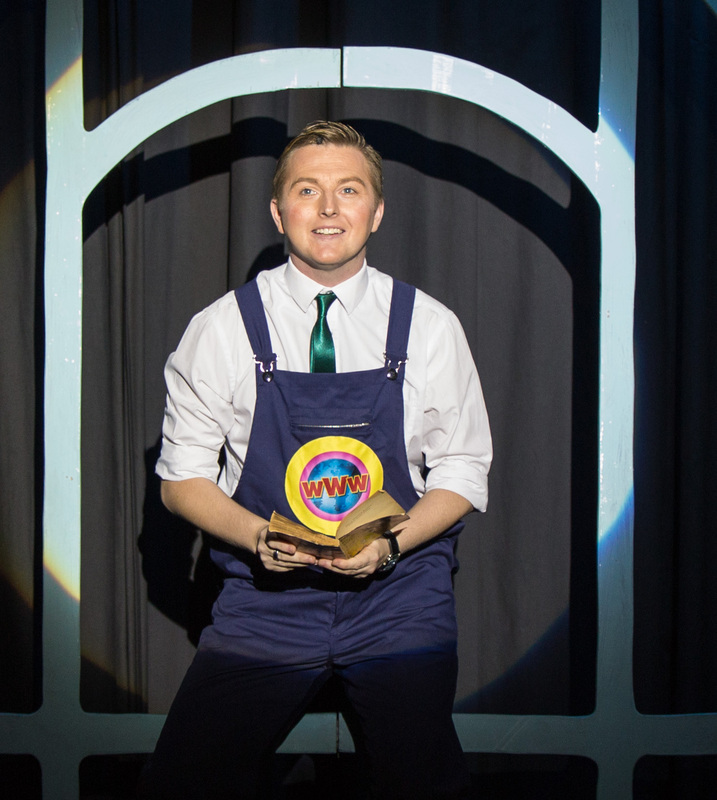 It tells the tale of J. Pierrepont Finch; a young, ambitious window cleaner who rises to the top at the World Wide Wicket Company with the help of a handy instruction manual. 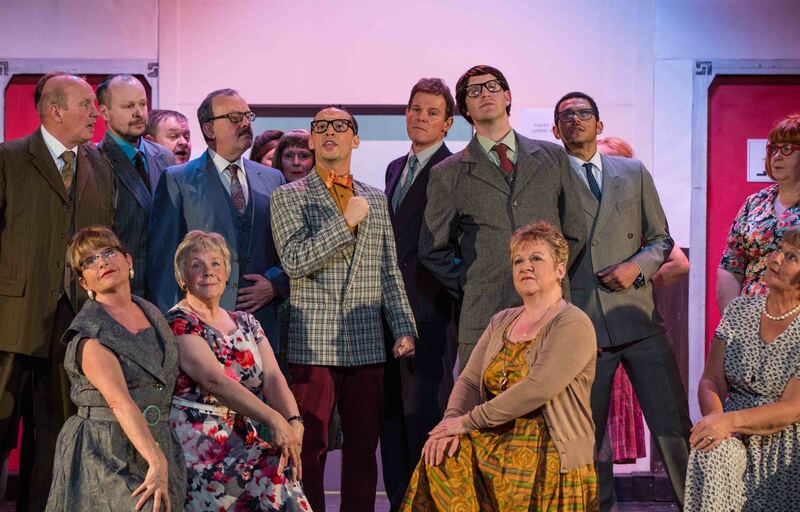 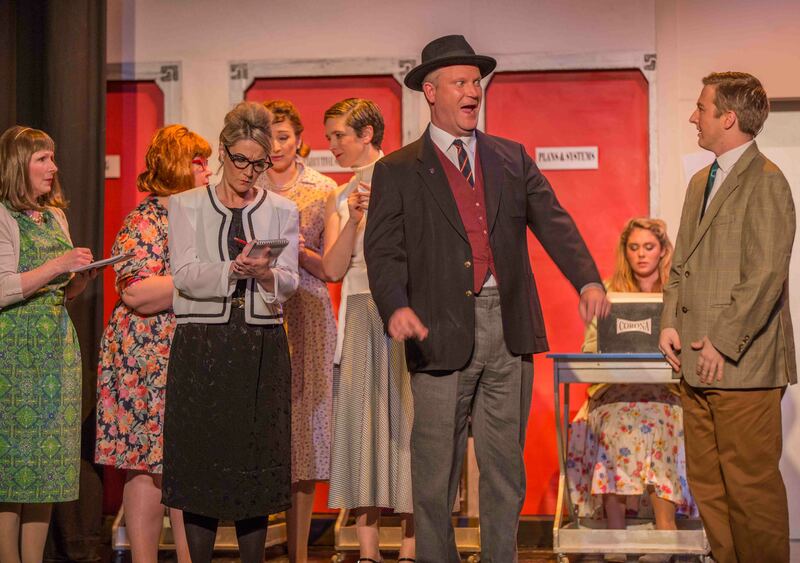 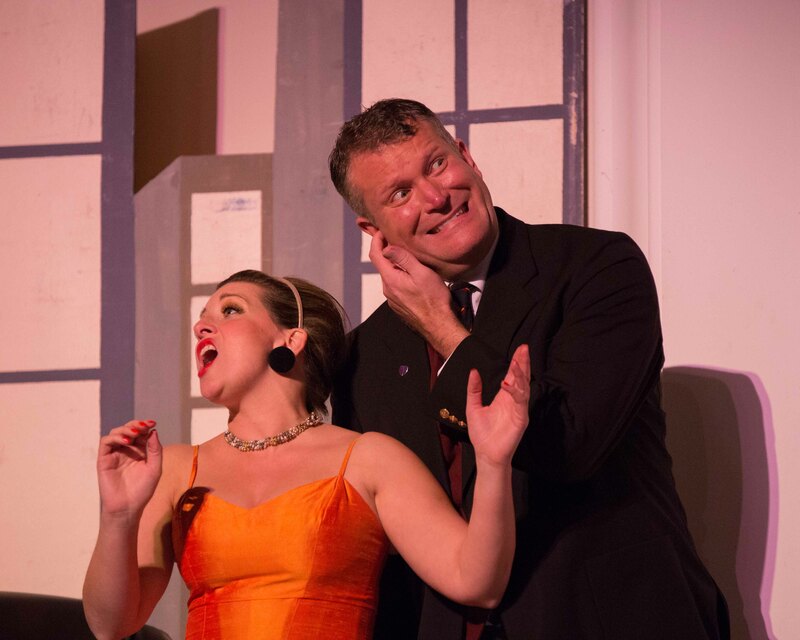 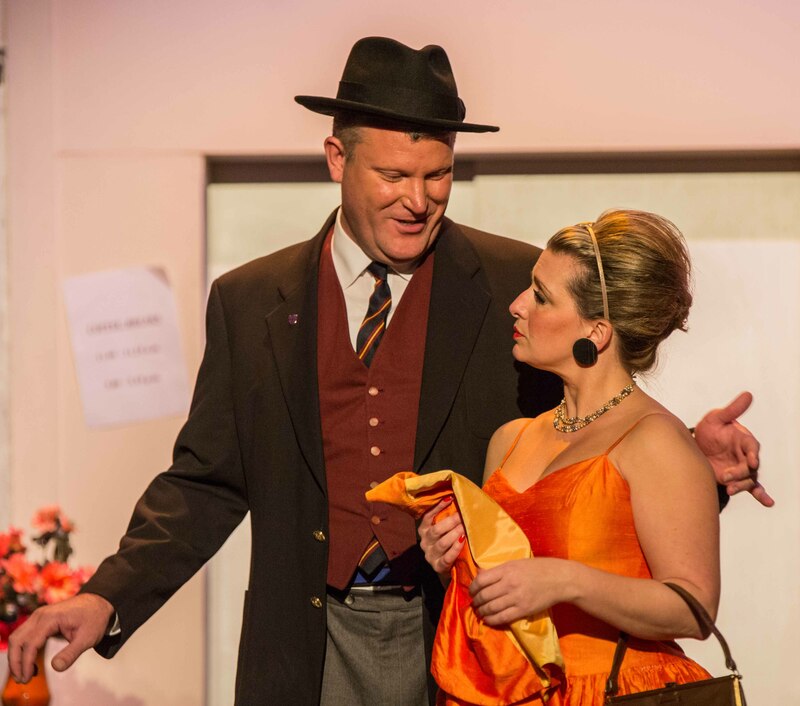 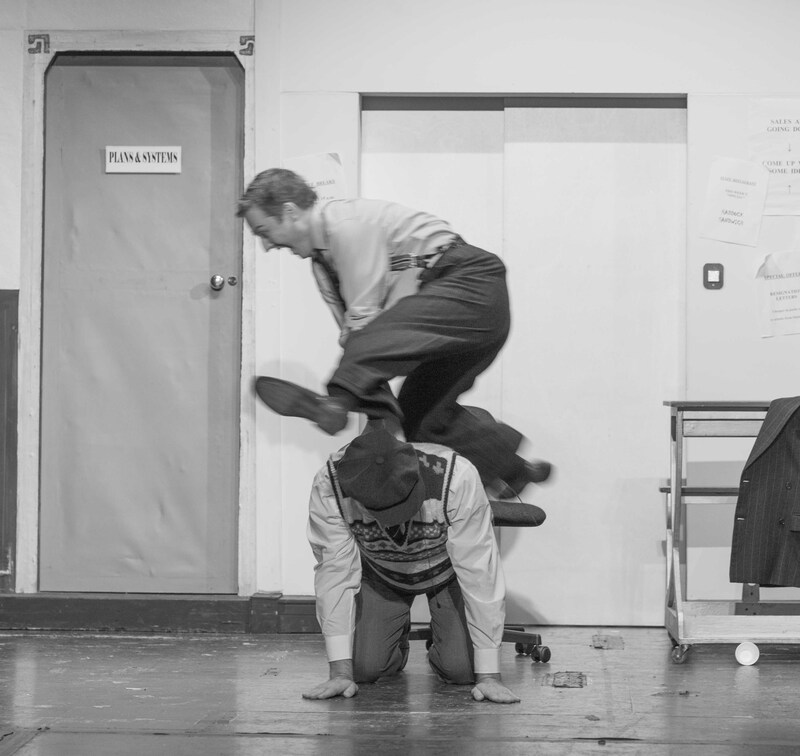 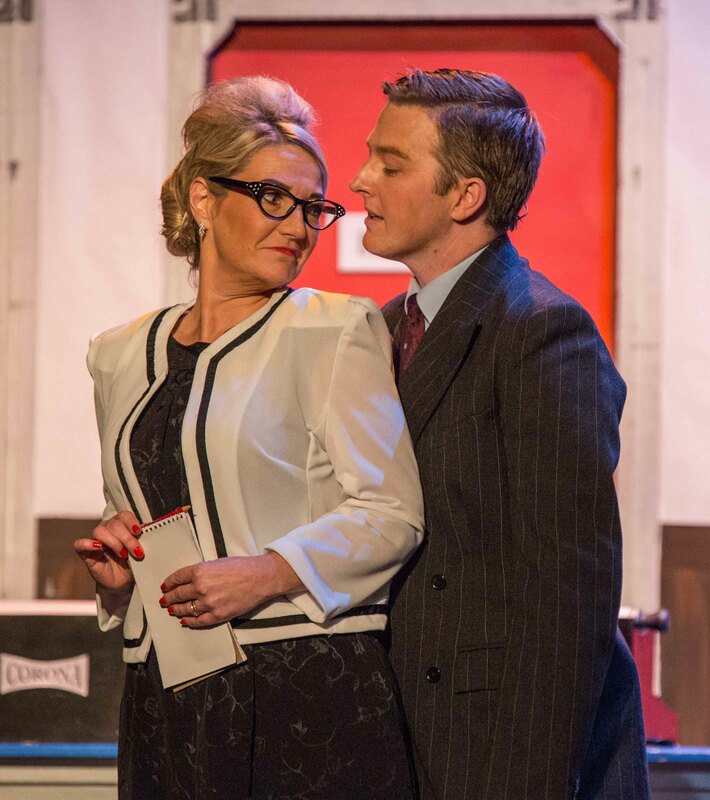 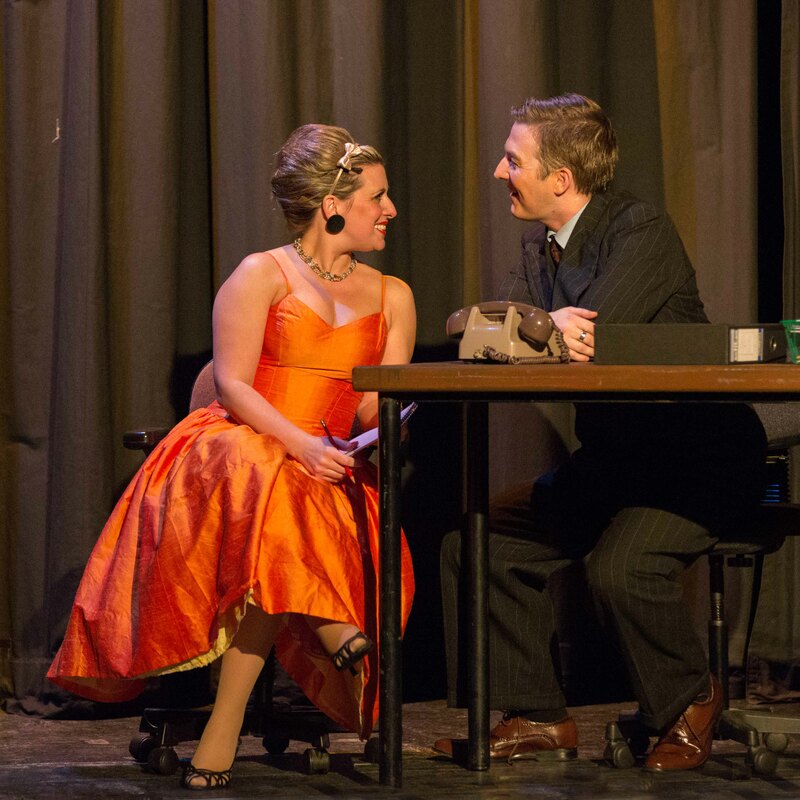 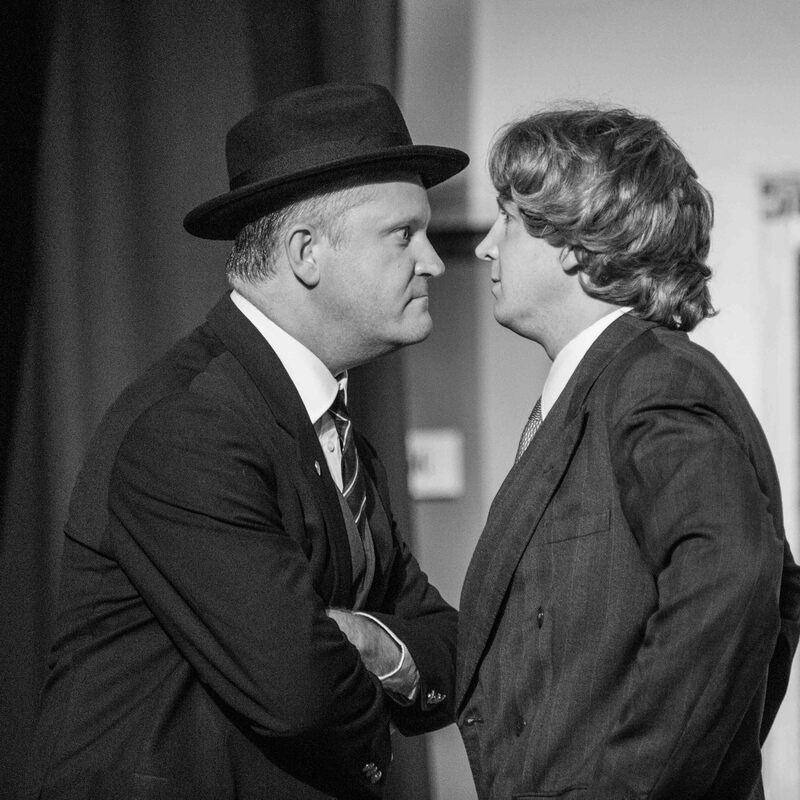 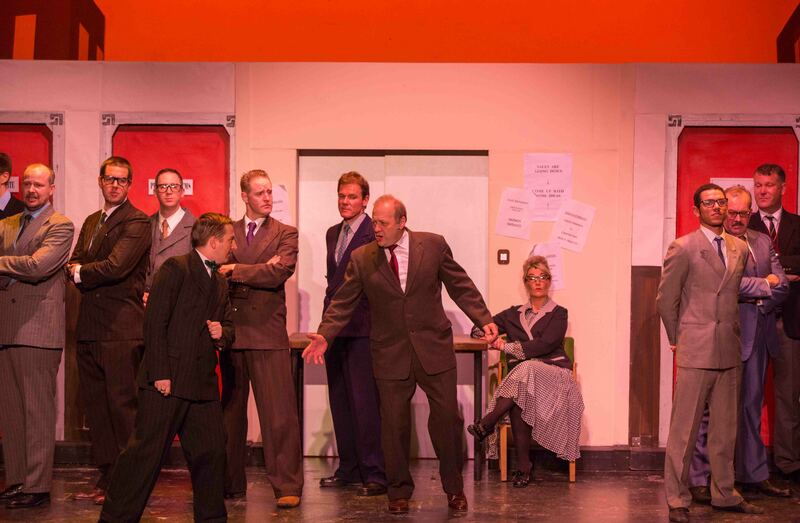 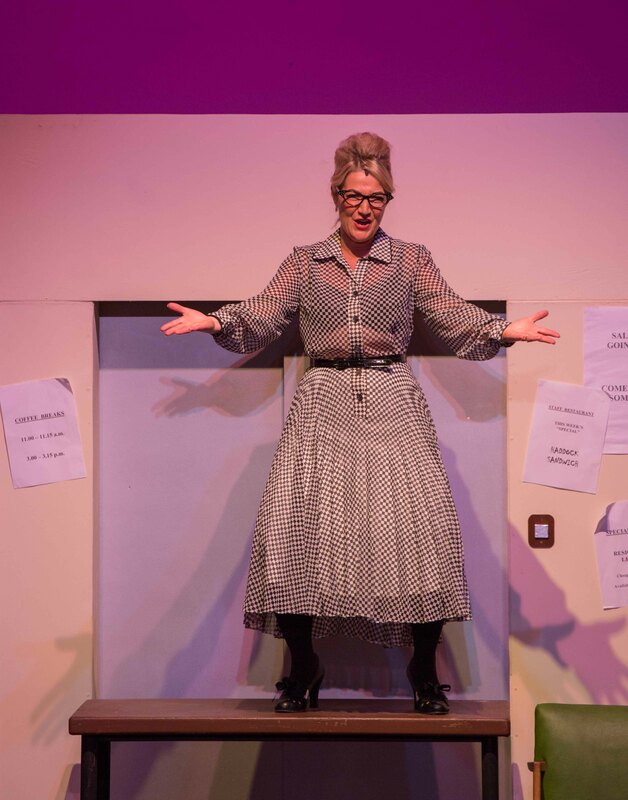 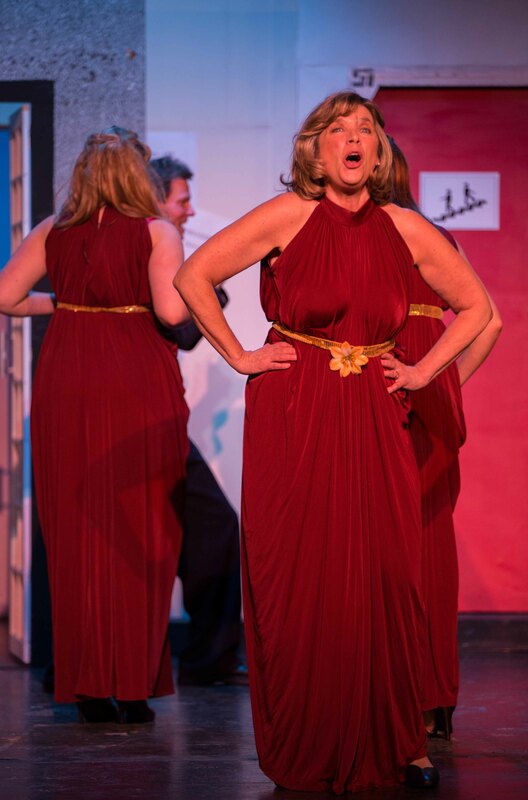 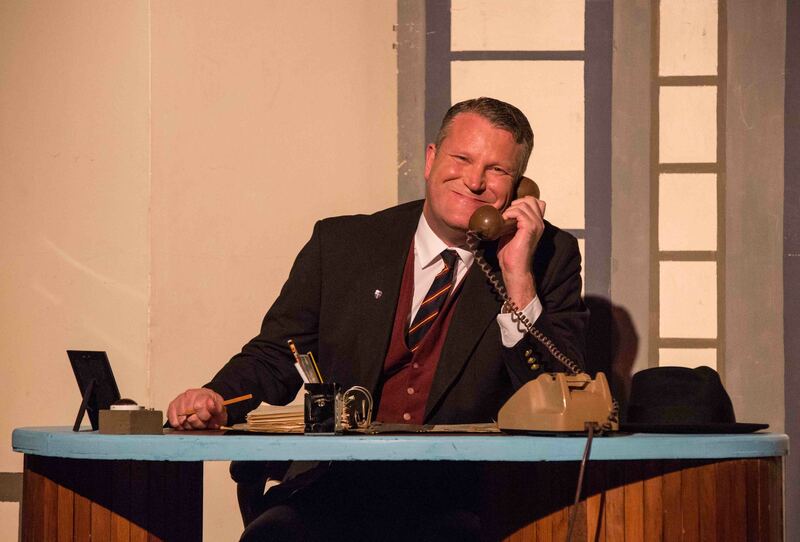 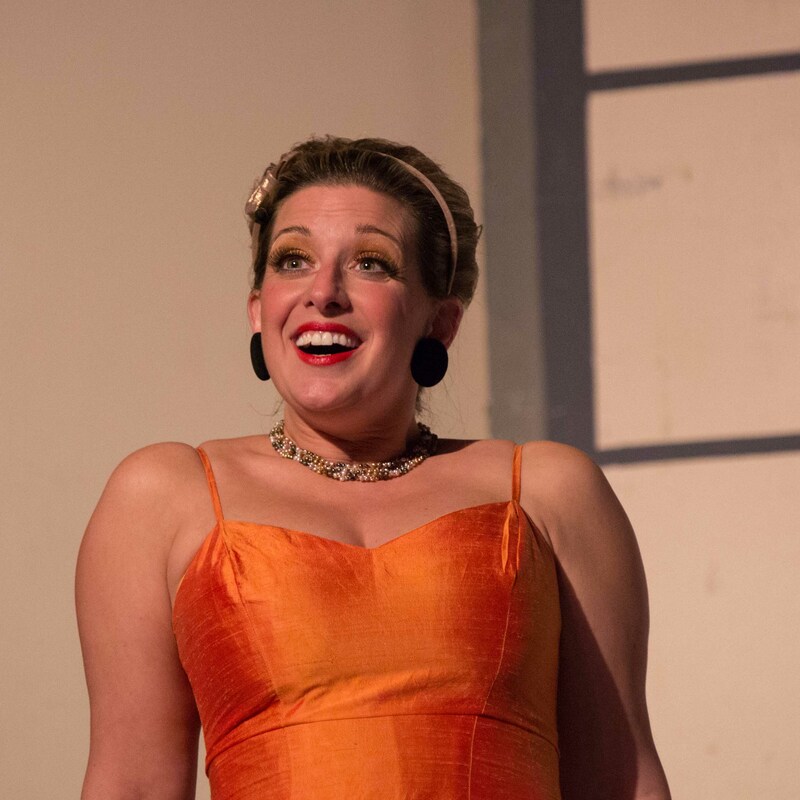 With music by Frank Loesser (Guys and Dolls) this delightful satire of corporate life and office politics is packed with memorable songs including ‘I Believe in You’ and ‘Brotherhood of Man’. 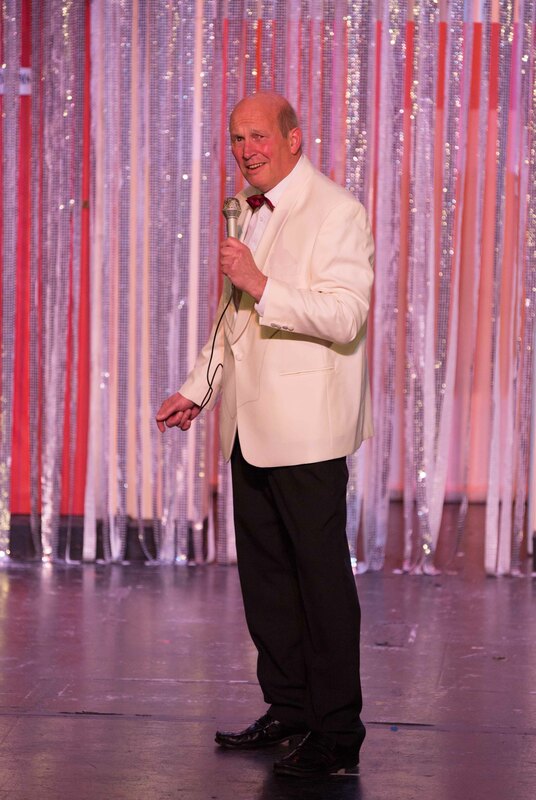 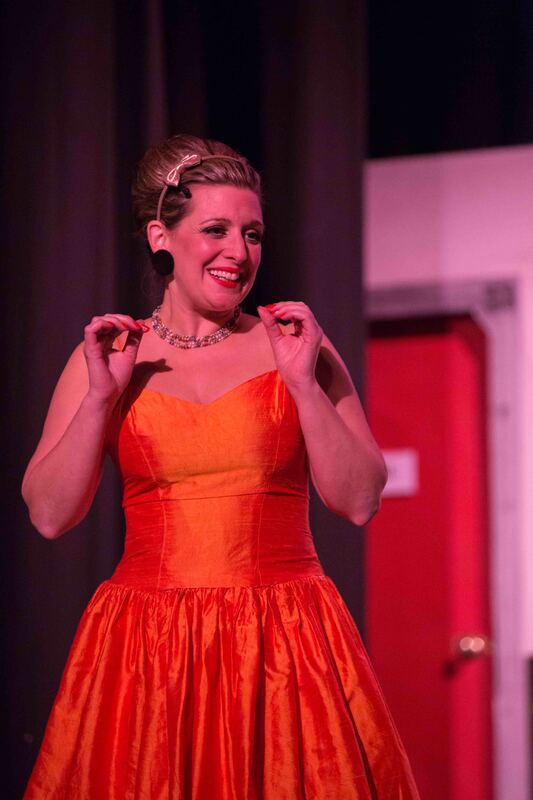 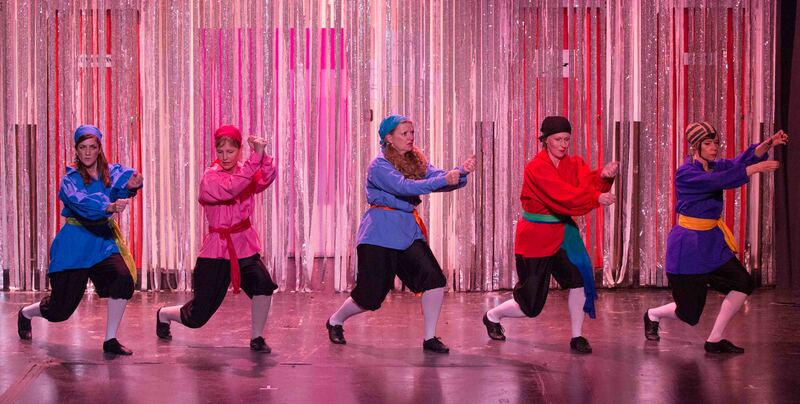 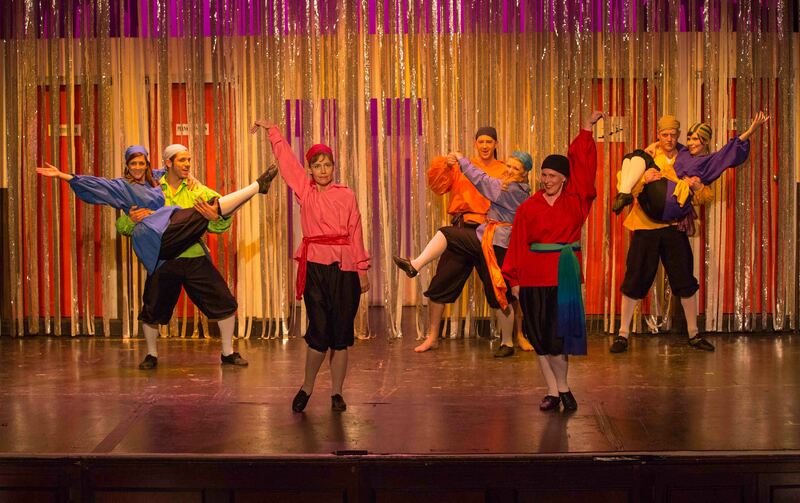 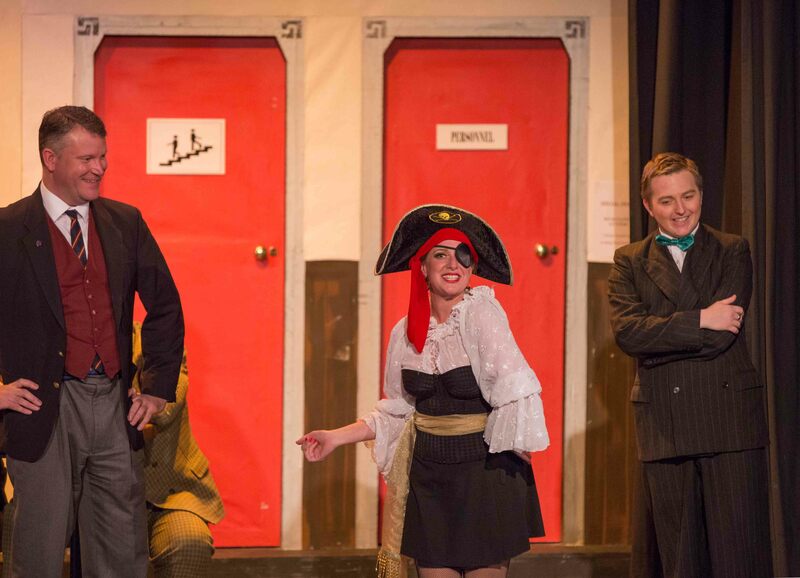 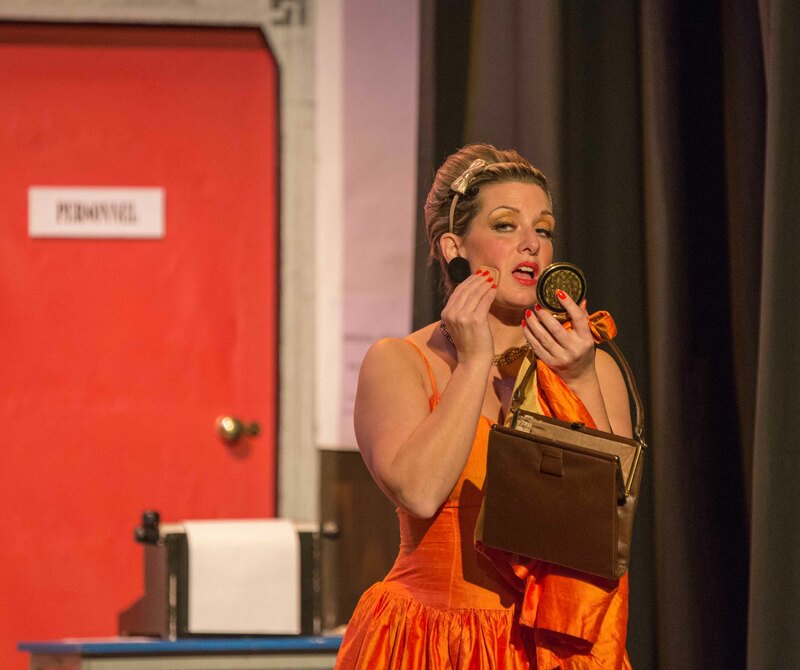 With a large cast of characters and plenty of catchy chorus numbers, the show promises to provide fun and laughter for the whole family! 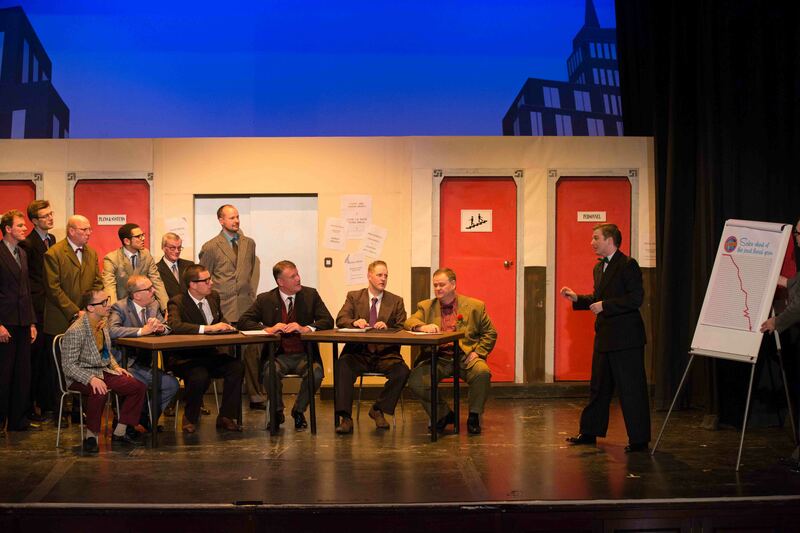 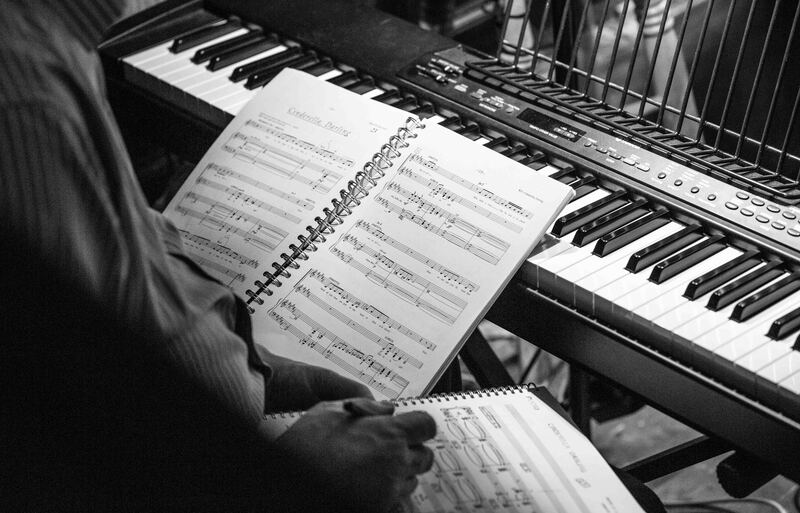 Our show is now cast and rehearsals are well under way. 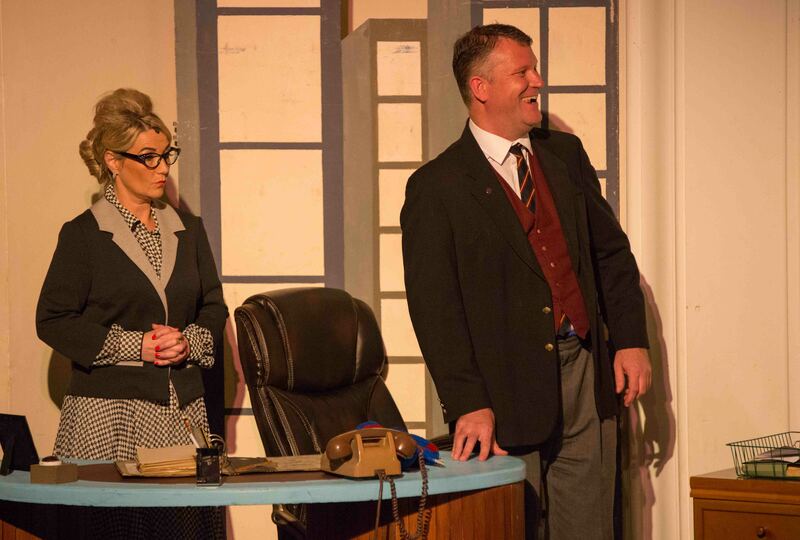 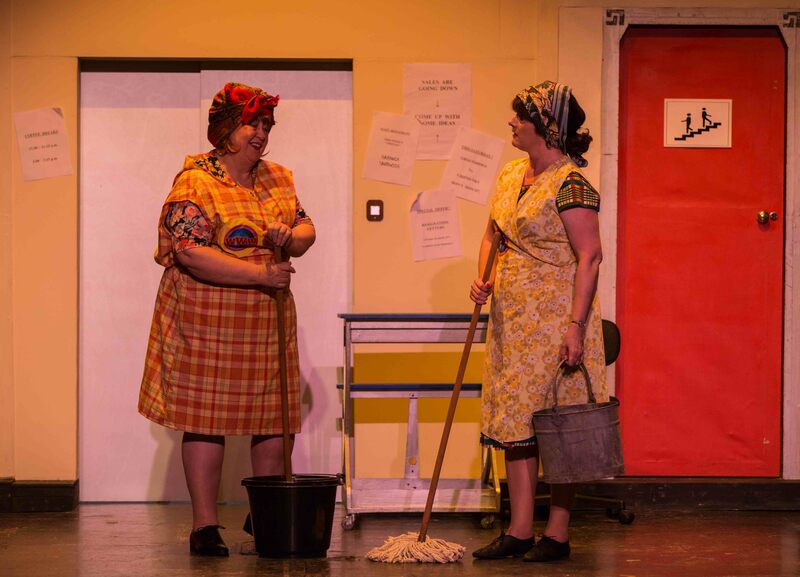 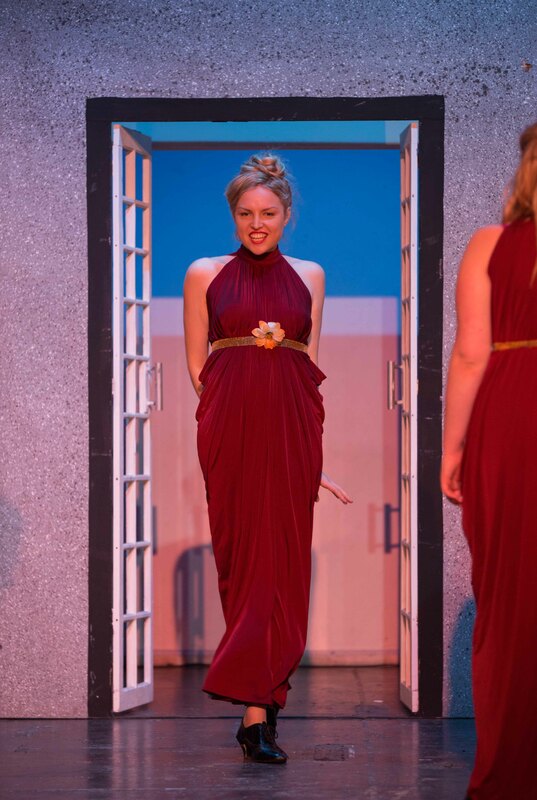 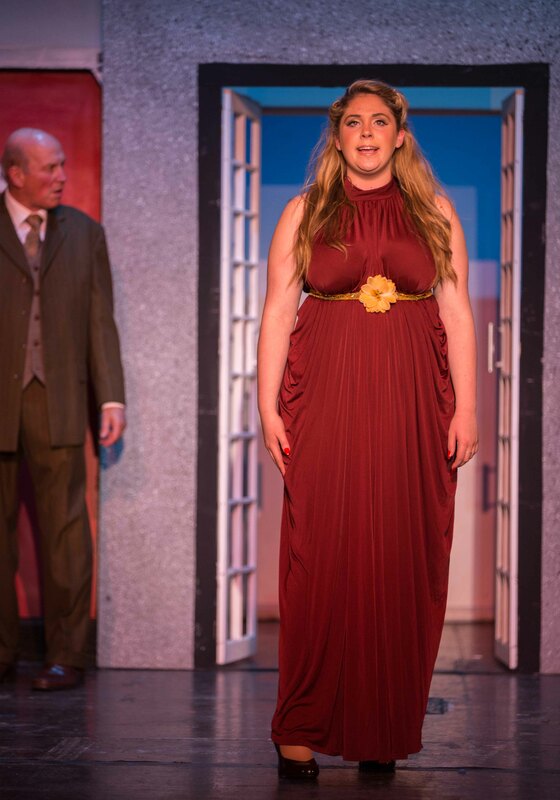 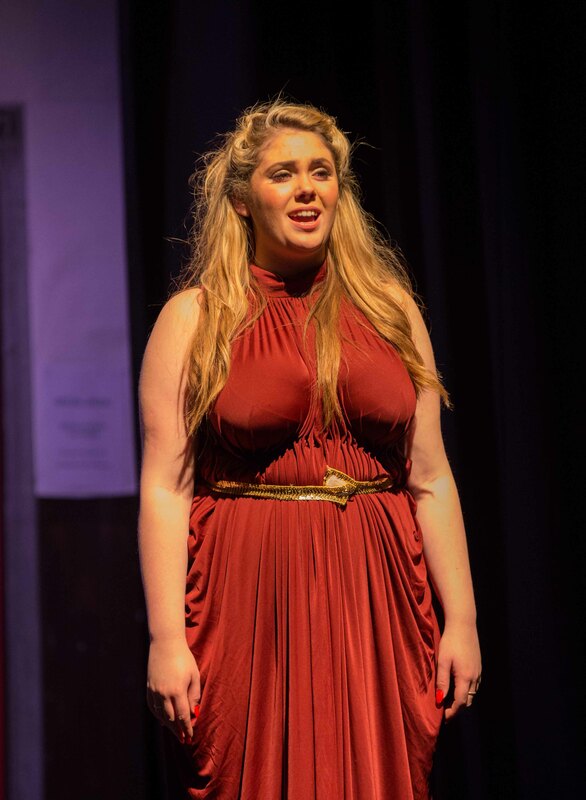 Please go to the box office page to find out about booking tickets to see the show.